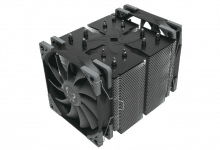 The latest generation of the popular Aspire series with Windows 10 meets a wide range of requirements. 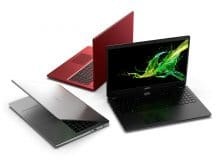 From the entry-level all-rounder to the stylish workhorse for prosumers, Aspire 3, 5 and 7 offer the right notebook for every need. 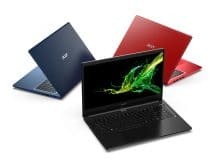 The Acer Aspire 7 is aimed at prosumers, designers and content creators who want to take a notebook with more bite everywhere. 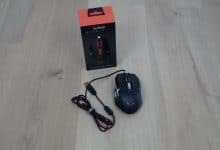 It convinces not only with its high-quality design with top cover and keyboard cover made of aluminium, but also with its impressive graphics, its powerful processor and its outstanding sound. 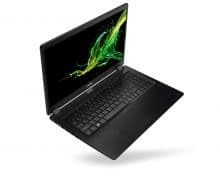 The Acer Aspire 7 uses an 8th-generation Intel® Core™ i7 processor and the latest NVIDIA® GeForce® GTX™ graphics, and handles up to 16GB of DDR4 graphics. Memory playing multitasking and compute-intensive applications. Large files can be easily opened and modified with up to 1TB PCIe NVMe SSD in RAID 0 and up to 2TB HDD. 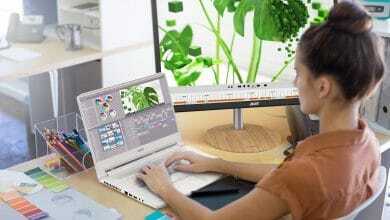 The backlit keyboard also allows users to work comfortably in any environment. 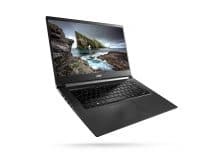 Its 39.6 cm (15.6 inch) Full HD-IPS display with extra slim edge and Acer Color Intelligence™ for more intense tones and finer details offers an extremely clear display. Acer TrueHarmony™ provides richer bass and powerful volume for all sounds. The Acer Aspire 7 also offers extensive connectivity options including HDMI and USB 3.1 for any gadget. 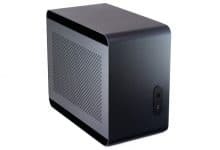 In addition, there is a powerful wireless connection with 802.11 2×2 AC and MU MIMO technology. Users can log in easily and securely via Windows Hello using an integrated fingerprint reader. Via the personal digital assistant from Microsoft, Cortana, operation by voice command is possible. 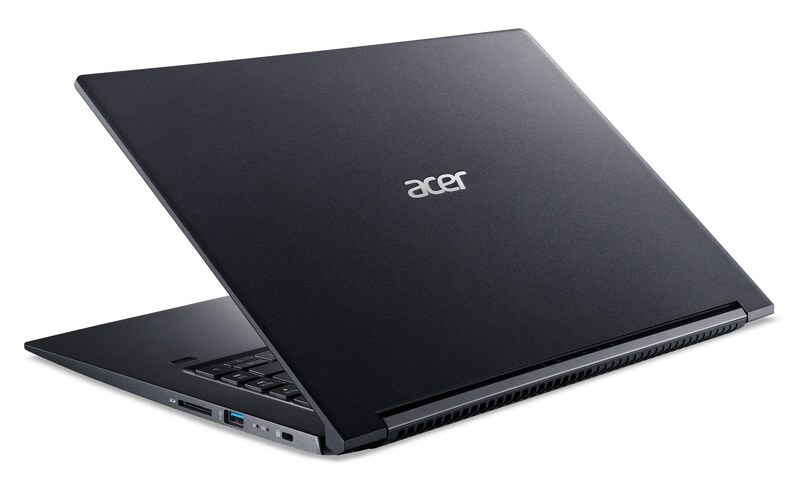 The precision touchpad also helps you work more efficiently and the Aspire 7 is Skype for Business certified. The Acer Aspire 5 is designed for families, bloggers, photographers and enthusiasts who need a stylish mobile device with a plus in performance and features. With its sandblasted aluminium top cover, an overall height of 17.95 mm and a 39.6 cm (15.6 inch) Full HD-IPS display, optionally powered by an Intel® Core™ i7 processor of the 8th generation, the i7 is the ideal solution for the most demanding applications. 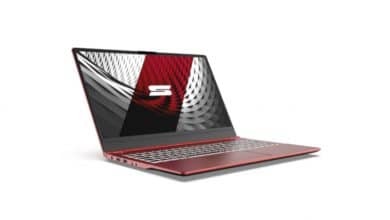 With a 2nd generation and NVIDIA® GeForce® MX250 GPU or AMD Ryzen™ Mobile processors with Radeon™ Vega graphics along with a dedicated Radeon RX 540 graphics card, the Aspire 5 offers outstanding performance with fast load times and smooth multitasking. 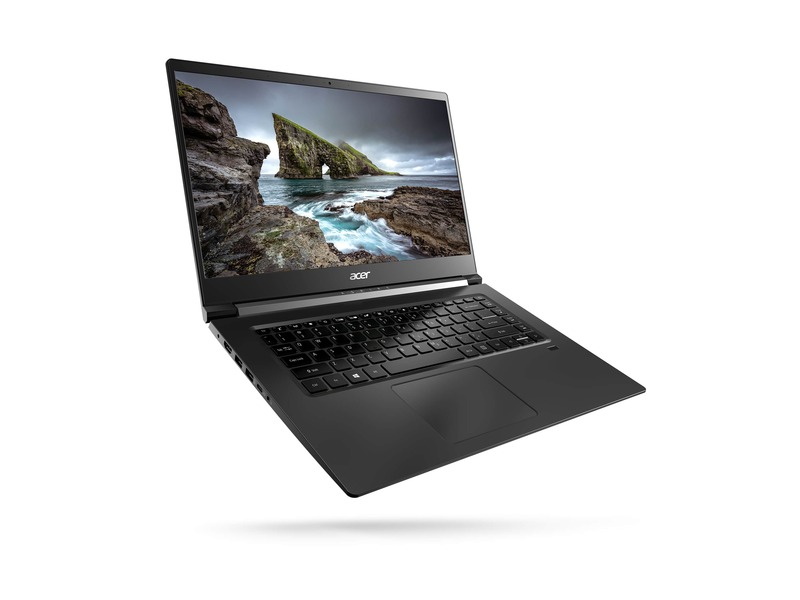 The 7.82mm wide frame gives more room for the screen, the Full HD-IPS display and Acer Color Intelligence deliver crisp, lifelike colours and Acer TrueHarmony™ brings music and movies to life with realistic audio quality. In addition to the convenience of an optional fingerprint reader for logging in, voice control via Cortana is another powerful Windows 10 function. One of the USB ports supports power-off charging, so users can charge their phone at any time. With advanced features and a finely tuned design, Aspire 5 is ideal for anyone who creates and shares content on the go. 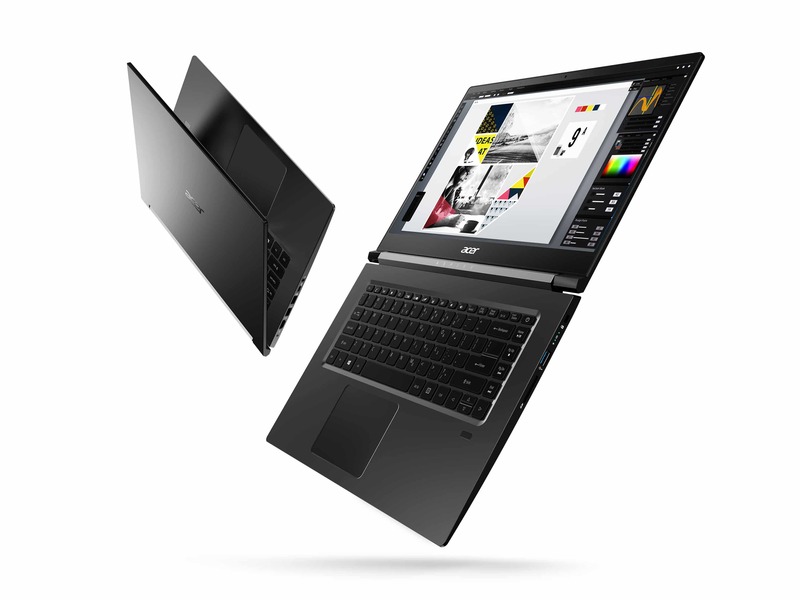 From image editing to online publishing, the notebook is the perfect tool for users looking for enhanced multimedia performance. 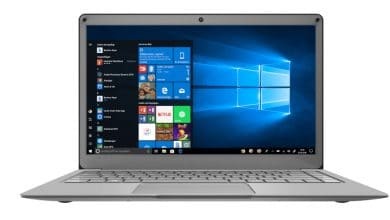 The stylish, classic notebook with a very thin case and impressive feel is available with 35.6 cm (14 inches), 39.6 cm (15.6 inches) or 43.9 cm (17.3 inches) Full HD displays that provide vibrant, crisp and lifelike colors. 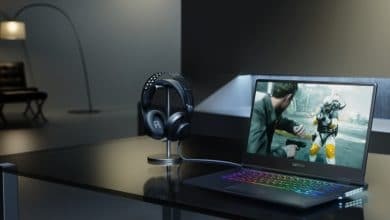 The 8th generation Intel® Core™ processors with NVIDIA® GeForce® MX230 graphics or AMD Ryzen™ 2nd generation processors with Radeon™ Vega graphics and a dedicated Radeon RX 540 graphics card provide powerful multimedia experiences and entertainment. With up to 512 GB PCIe SSD and 1 TB HDD, the notebook also offers plenty of space for media, photos and projects. 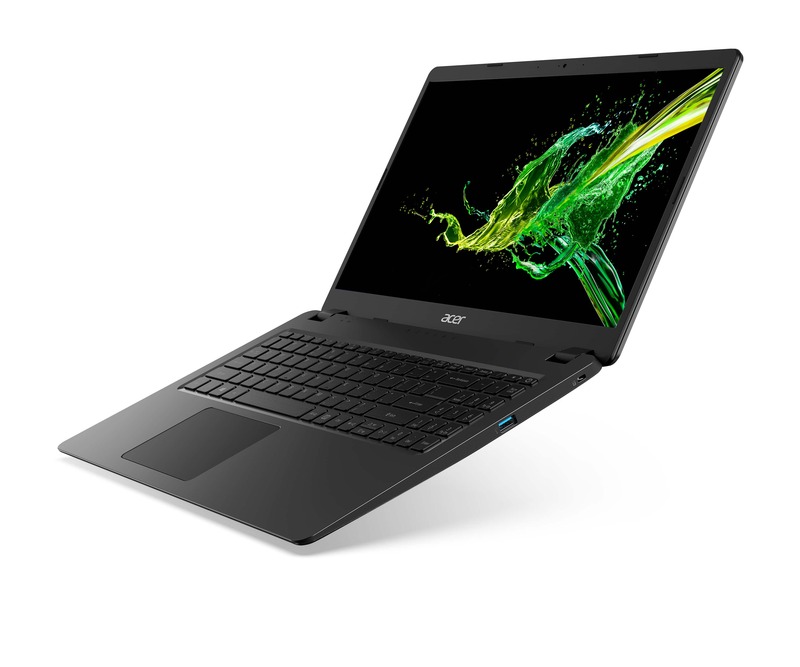 Aspire 3 also offers up to 16GB of DDR4 memory, eye-friendly Acer BluelightShield™ technology, an HDMI port and three USB ports. The 17-inch version also comes with an integrated DVD drive. 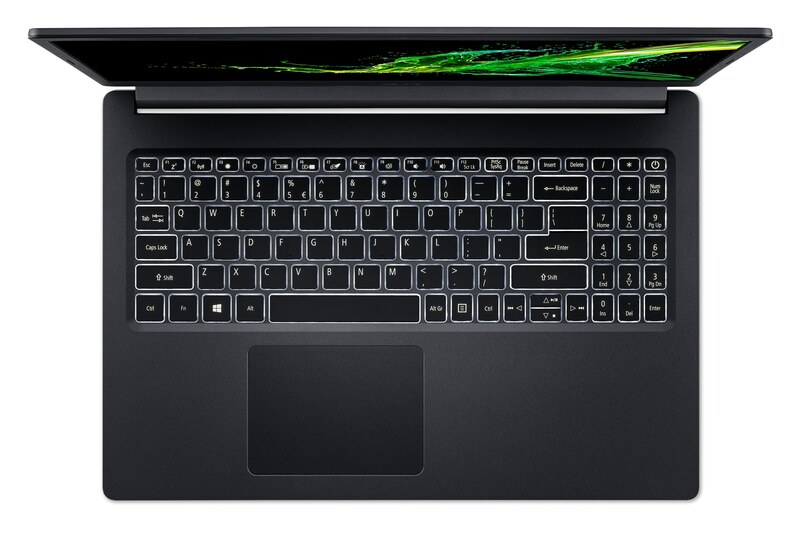 The precision touchpad is extremely responsive and the chiclet keyboard provides excellent tactile feedback. Last but not least, the strategically placed 802.11ac antennas provide a strong, consistent wireless connection. The Aspire 7-series notebooks are expected to be available from June at recommended retail prices starting at 999 Euro. The notebooks of the Aspire 5 series are expected to be available from July at recommended retail prices starting at 699 Euro. The notebooks of the Aspire 3 series are expected to be available from July at recommended retail prices starting at 499 Euro.